We are a leading Euronics dealer with stores in major Sussex towns where our first store opened its doors in 1987. Our Brighton Euronics store in Preston Road was opened some nine years later in 1996 and has been continually updated with fresh displays and an increasingly wide range of products ever since. 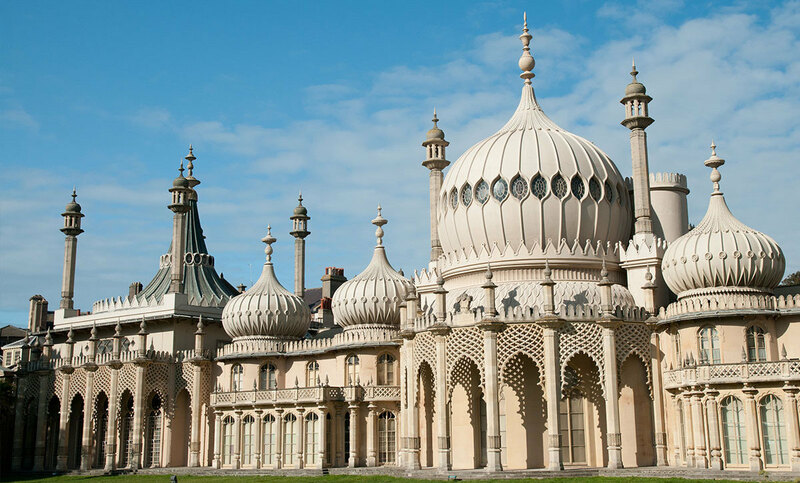 This is a destination store for our customers in Brighton and Hove, but we do find that people often travel a lot further as it is now acknowledged to be the largest of its type in the South East. Our success in the ERT and IER annual national awards based on customer reviews and professionalism is good evidence that our policy of treating consumer issues a priority is well received. We have also been voted the Euronics Store of the Year and belong to a number of professional organisations such as FSB and Sussex Enterprise that expect the highest standards. More recently you will find trustpilot reviews from genuine customers on our product pages as well as our 5 star rating proudly displayed on our home page of this web site. 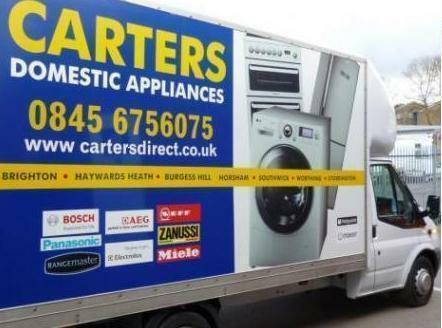 Our warehouse in Storrington allows us to stock huge volumes of ovens, tumble dryers, and American style fridge freezers ready to deliver, and install, at your home in Brighton, Hove, Portslade, Lewes and other localities within the area. 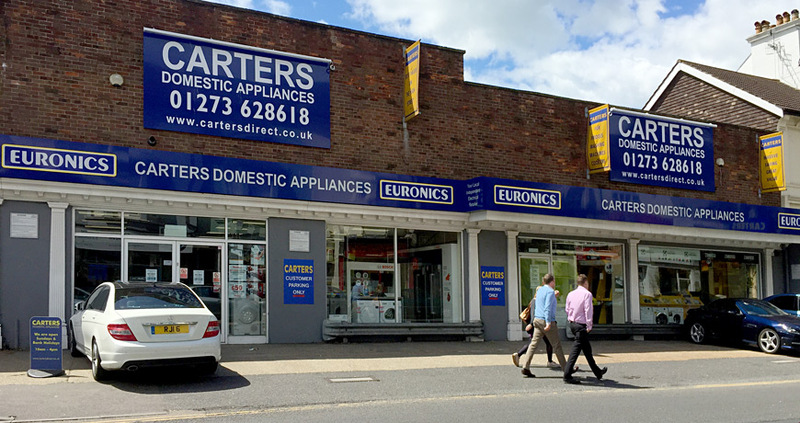 Carters membership of Euronics affords us unrivalled buying power to offer goods such as washing machines, dishwashers and integrated ovens at extremely competitive prices; sometimes these are unbeatable throughout the UK. We are proud to be part of Euronics an more so that it is now officially the biggest electrical buying group in Europe. 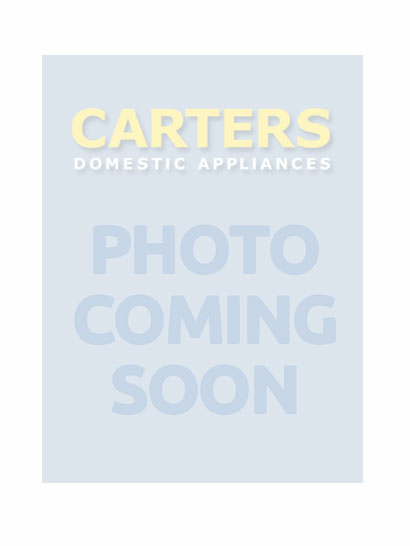 If you're in the market for a new domestic appliance, but not sure which machine is the most suitable for your needs, then why not get all the information you need and see the huge range available to you at Carters superstore, in Brighton. We are local to Patcham, Woodingdean, Peacehaven, and our increasingly loyal customers often travel from further afield to visit us. They recognise the service we offer is second-to-none with all the benefits of having being in the business of supplying great electrical products and white goods long enough to pass on our expertise, and help you make the right buying decision - all backed up with our award winning after-sales service, of course. Is cooking a problem? Cooking can be more convenient after choosing a top-branded microwave at Carters Domestic Appliances. A microwave is so useful when warming up a meal prepared in advance to help save time on busy weekdays. Maybe you just want to enjoy a quick ready meal before heading out for fun over the weekend. At Carters we have all sorts of microwaves and combination ovens available to suit you. Microwaves are still regarded as a recent innovation but have been established as a must have appliance in most Brighton and Hove properties. Why not view our own selection of microwaves and the many other appliances we have for sale at discounted prices at our Preston Road Store just north of Preston Circus? We have a lot to offer including displays from leading brands: AEG, Bosch, Blomberg, Fisher & Paykel, LG, Miele, Neff, Rangemaster, and Zanussi. Our staff are eager to assist, and are well-versed in product knowledge regarding often cutting edge technology associated with brand new appliances; which are without doubt, more efficient on energy use and performance delivery as the industry strives to bring its customers the best a machine can be. Our delivery crews are also well trained and will be able to install your freestanding washing machine or integrated oven in the shortest time possible. Once you have chosen your new kitchen appliance, our highly trained delivery crews will be ready to call at a time to suit you; so there's no 'waiting in' for the delivery man! They will disconnect your old appliance where necessary, and take it away (subject to small fee) and install your new appliance often within 24hrs of purchase. We know the streets of Brighton & Hove very well and our crews are known for their friendly, knowledgeable service. Call into the store which is open 7 days a week, browse our website or give us a ring today!